The Lego Movie. There's no avoiding it, it’s in the title. The Danish toy company has made a movie, starring its iconic product alongside the likes of Morgan Freeman, Liam Neeson, Will Ferrell, Elizabeth Banks and Will Arnett. Is this branded entertainment gone mad, a very, very long ad or a stroke of genius? 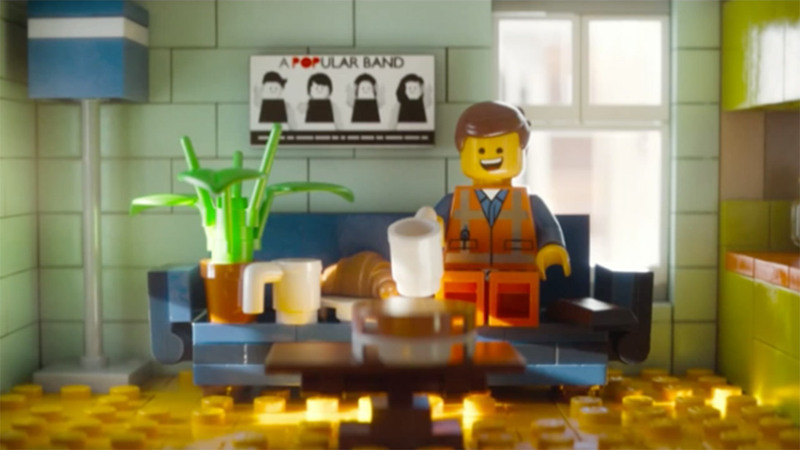 The Lego Movie is directed by Chris Miller and Phil Lord, whose previous projects include Cloudy With A Chance of Meatballs as well as 21 Jump Street, and for all intents and purposes they have created an animated movie for viewers, it just happens to feature a product. 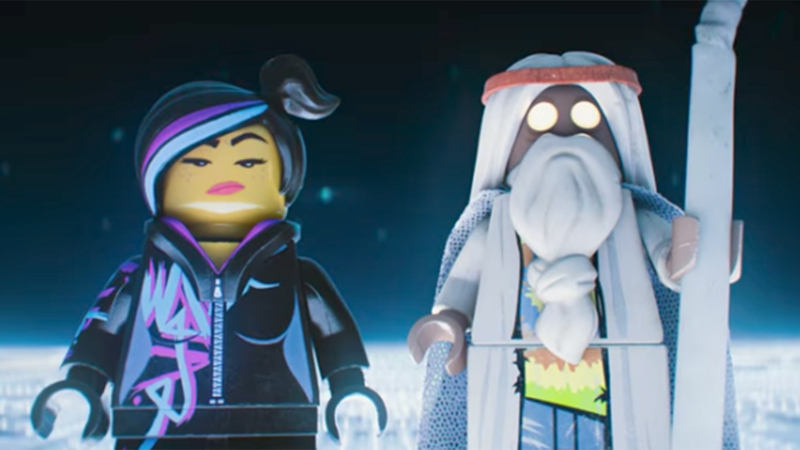 The film follows Emmet, a normal Lego figure who is mistakenly identified as the ‘most extraordinary person’ and is drafted into a fellowship of strangers on an epic quest to stop an evil tyrant and save the (Lego) world. 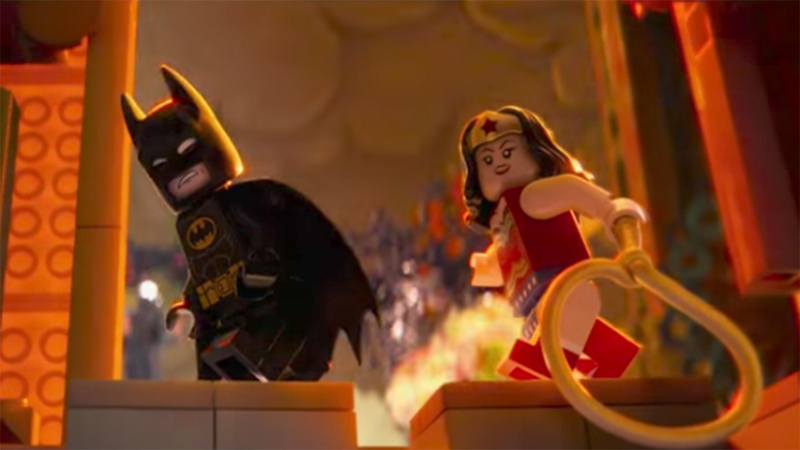 The Lego Movie is fully animated with everything constructed from Lego and it is attracting rave reviews and strong record takings in its opening weeks. Is this the greatest marketing coup of all time? Most likely yes, however the makers believe that the key to its success is that it is not a really long advert. In fact it is exactly this mentality that taps into why the product is so loved in the first place. 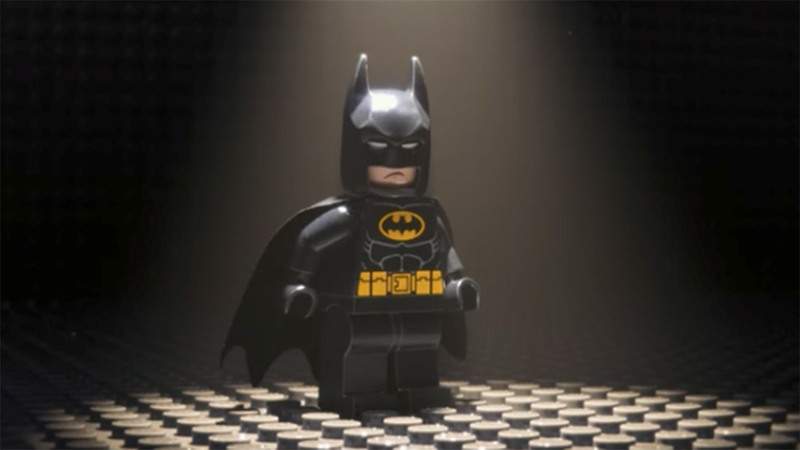 The practice became so popular it even has its own name LEGOmation or brickfilms and a dedicated Wikipedia page and Mashable ranked the top ten back in 2010. So it was only a matter of time before the Lego brand decided to build on this insatiable appetite for Lego movies with their own official version. That time is now. The film was made for $60 million, which is well below the usual Hollywood blockbuster and given the film reportedly made $69 million in the US in its opening weekend, it’s safe to say the project will prove lucrative for the brand financially. That’s not to say that Lego was struggling, the brand saw US sales increase 26% in 2013, it has posted double-digit sales growth in the US for eight consecutive years. In fact Lego, which currently the third-largest toy company in the world, was reported to be on track to hit $4 billion in sales globally “putting it within striking distance of supplanting Hasbro as the second-largest global toy maker”, according to The Wall Street Journal. The key to the brand’s success has been its ability to court audiences both young and old and it is this ability to appeal to kids, teens and adults alike is part of the secret to the brand’s ongoing success. It makes sense then that the filmmakers had to create a film that could appeal to kids but also provide plenty of entertainment to older audiences. Many reviewers have noted the success would be in how many adults went to see the film without children. By trading on the brands huge appeal to kids, as well as the bags of nostalgic adults and by throwing in the geek factor, there’s a sort of guarantee that this film was always going to perform. 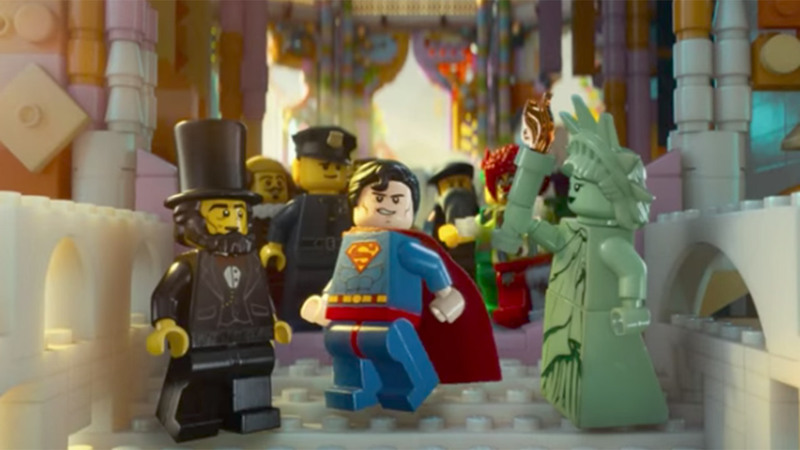 Like all successful branded entertainment projects, Lego hired expert writers and directors and assembled Hollywood’s finest to ensure it would appeal to audiences. Make no mistake there’s no advertising agency involved here. There were involved though in the marketing of the film, which has seen brilliant trailers, ‘Behind the Brick’ making-of movies, and a content distribution plan to rival any major blockbuster. In the UK the brand worked with PHD to create a brilliant piece of marketing, which saw the brand takeover an entire ad break and remake adverts for BT, Confused.com and Premier Inn in Lego. People actually tuned in just to watch the ad break. The strategy for Lego in all this is bolstering its brand credentials and its brand awareness – as if it needed to. Most significantly this film is not at all about selling product – although it most definitely will bolster sales internationally as audiences are reminded of how great the products are. The strategy here is to showcase the product and position it as the medium – a truly brilliant strategy. The film helps to reposition Lego from the ‘toy’ that kids play with, to being an entertainment vehicle – it is the source of your entertainment. It is the medium for you and hundreds of thousands of other people to tell their own stories and create their own films. The Lego Movie helps to reinforce this idea by positioning Lego both as an entertainment brand and the medium, so that we might forget that it is actually a product. In fact the films success relies on us forgetting that it is something we would buy like a barbie doll or a monster truck. Sure, Lego isn’t the first to try this the Transformers brand has been pumping out blockbusters for a while now, but these have centered around the story and not the product, whereas The Lego Movie cannot avoid the product, after all it is the product and the product is the film. The magic for Lego is that the brand is tapping into our childhood games, our imaginations, this is a brand people love. To refer to Lego as a toy will never quite do the brand justice. This is a brand that has enabled creation and it has fuelled creativity both in the young and the old. For generations those simple yellow bricks have symbolised possibility and endless avenues of fun and adventures. To say the film as a major product demonstration is completely accurate, make no bones about it, that is exactly what the film is, but it is also an entertaining film for all ages. No wonder it looks set to break all sorts of records. In a move that will surprise no one, there are already plans to create a film franchise, which is sure to continue to reap benefits for the brand. 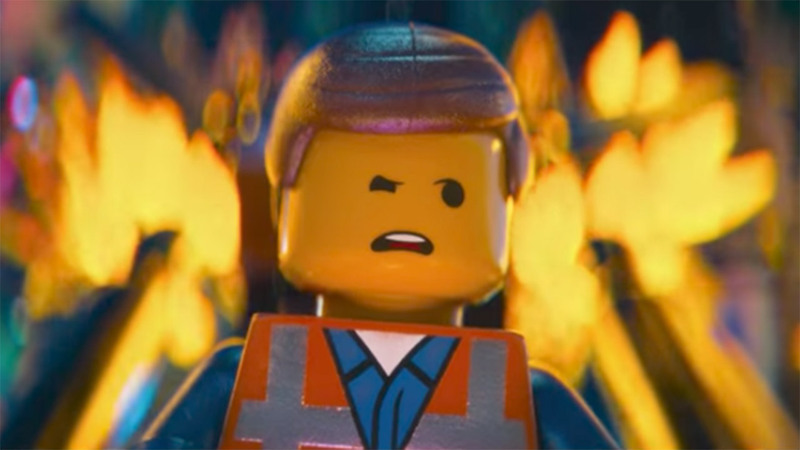 The Lego Movie is a prime example of the magic that happens when you get something right. The question is: Is this the most brilliant example of branded entertainment ever or is this an entertaining new film made out of one of the most iconic toys ever made? I think the correct answer is Both. 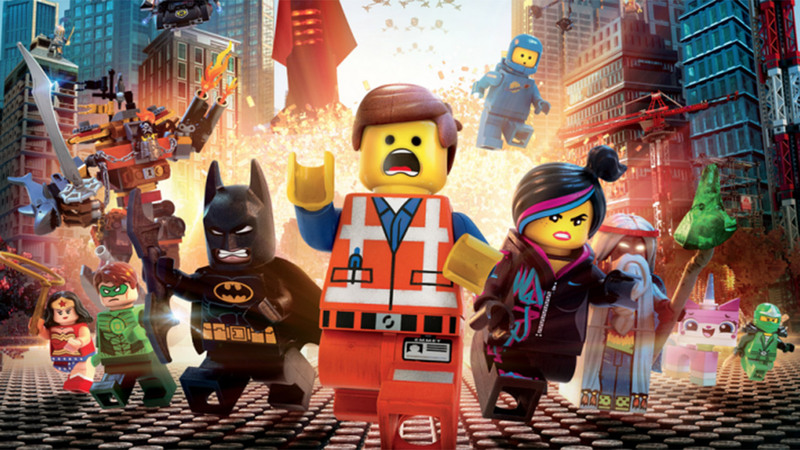 The Lego Movie raises the bar for branded entertainment to a ridiculously high level. This is a brilliant achievement and a sign of where the industry is going.